Give the Gift of Essential Oils this Valentine's Day! 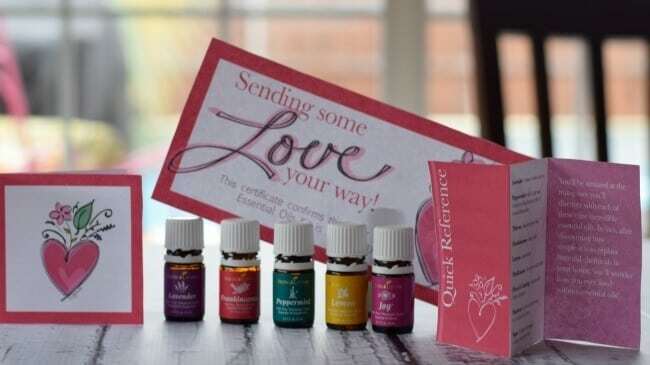 Give the Gift of Essential Oils for Valentine’s Day! OK friends….it’s no secret that I am crazy about my Young Living Essential Oils. Now I am a chemical engineer and it takes quite a bit of talking about or persuasion if you will, for me to jump on board with things that some might think are trendy. 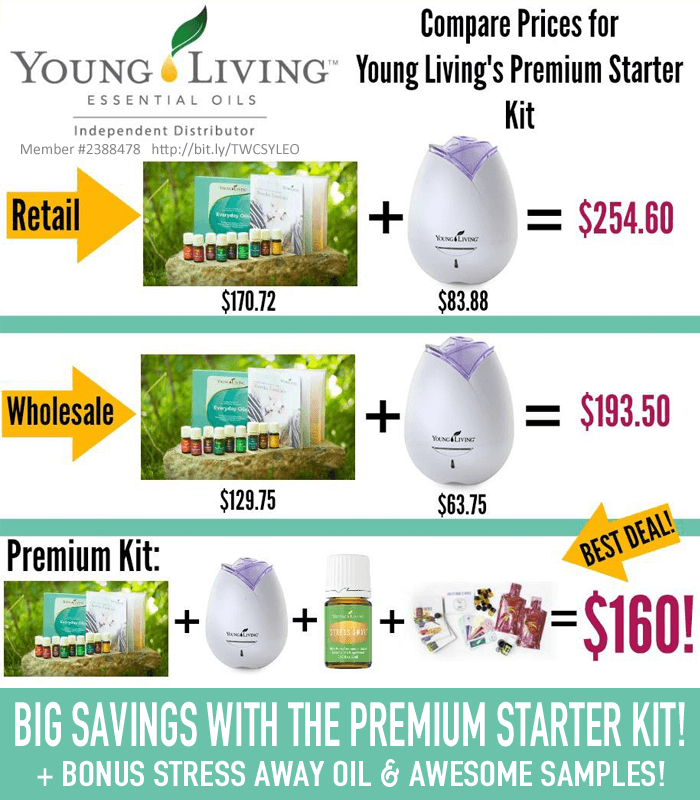 Essential oils have been around for a long time and I finally made the plunge and purchased my Premium Starter Kit and I am amazed! They are awesomeness in a tiny bottle! If you are looking for an awesome Valentine’s day Gift….how about purchasing your significant other, BFF, mom, sister, aunt, neighbor or YOURSELF a starter kit of their/your own! You will not be disappointed! You can also download this awesome pocket reference card to print off with it and there is a fancy little voucher telling your recipient a kit is on the way! It’s easy to gift essential oils for Valentine’s Day! If you have never used oils before but are wanting to try them…have no fear! 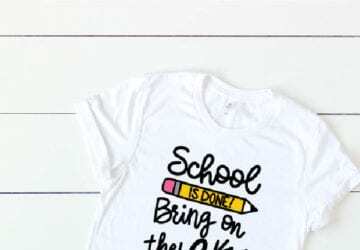 I will send you EVERYTHING YOU NEED TO GET STARTED! Including some excellent reference materials explaining all the oils in your kit and how to use them for FREE! All you have to do is cut and fold, and you have the perfect Valentine’s day gift for! 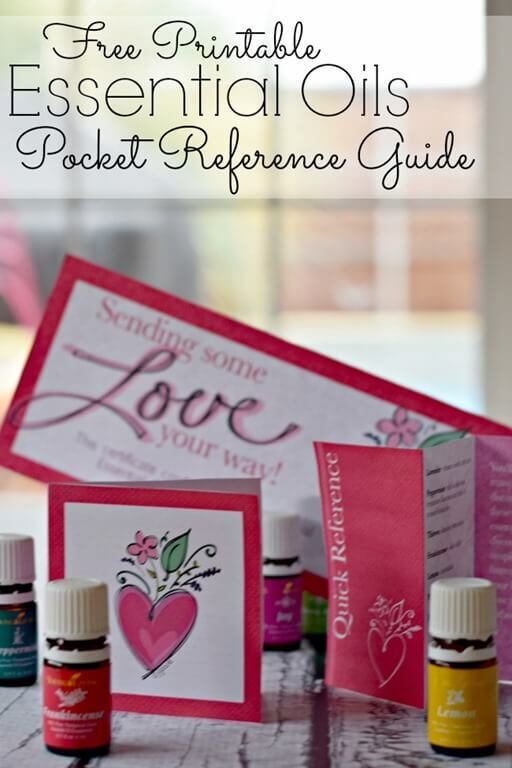 Click here to download the free printable essential oil quick reference guide, card, and essential oils certificate so that you can give essential oils for Valentine’s Day! P.S. 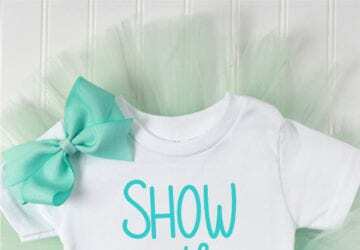 When giving this as a gift, please include that information in the email you send to us in the sign up process so we don’t spoil your surprise! 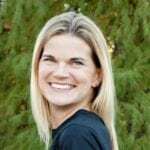 Included are the Everyday Oils Kit, Bonus Stress Away Essential Oils + Rollerball top, a home diffuser, sample packets of oils, and a welcome package from me You can also join our amazing Facebook group to ask questions and get testimonials! Sign up for your Premium Starter Kit Valentine’s day Gift here! These are the oils that I use and love! You can check out these posts to see what you can do with essential oils!